With your kids suddenly home 24/7 now that summer’s here, you might be wondering what on earth to do with them. Summer is the time they really get to spend with their family, so you likely want to do something pretty special. It might be fun to make it a surprise – something really fun, different or interesting. 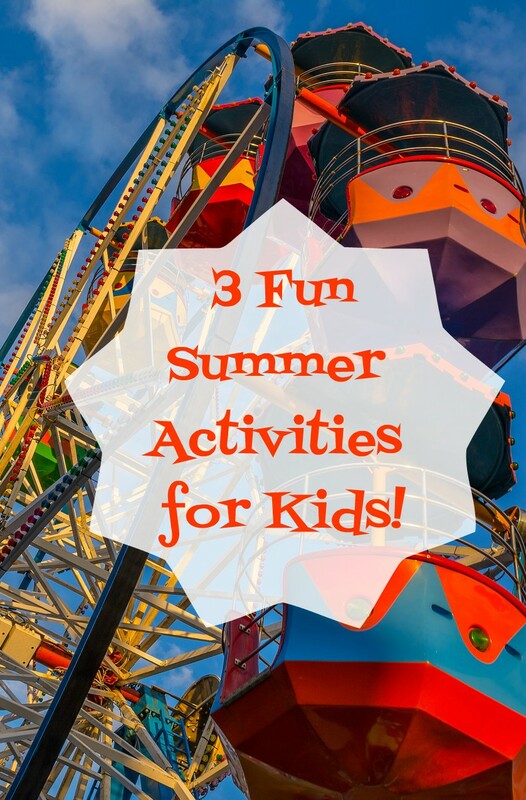 Planning things for everyone in your family can be hard due to work schedules and differing likes and dislikes, but there are still plenty of cool things you can do to give your kids a fun surprise this summer. A perennial summer favorite that also teaches a lot of important skills, surprising your kids with a camping trip can create memories that will last a lifetime. You can go boating, fishing, hiking through some beautiful scenery, cook dinner and s’mores over a campfire or just spend some time with your family out in nature. As parents, it’s important for you to know what you’re doing so you can teach your kids proper safety and technique. If you aren’t that good at camping-related skills, take it upon yourself to learn. Many of the things you need to have knowledge of, including emergency preparedness, boating safety and how to find your way, can be helpful in your everyday life too. Vacations are a staple of summer. Whether you want to take a massive road trip across the country, travel abroad or just drive over to the next state, there are nearly countless things to do. Even if you can’t afford anything too elaborate, there are likely some exciting places to visit close to where you live. Some attractions to consider include local zoos, theme parks, museums, national parks and monuments, sports games and more. Oftentimes these places have discount days or weekends for residents or just in general. Many aquariums, museums, and zoos have hands-on activities, like this aquarium in Las Vegas. Consider what your kids like to do or their general interests and plan a trip, long or short, that they’ll love you put together. Even if you don’t have a fancy in-ground pool, there are a lot of creative ways to turn your backyard into a private water park. You can pull out the sprinklers and let your kids run and jump through them. You can make a makeshift water slide out of a regular slide. You can get squirt guns or water balloons and have a battle royale. Or if water balloons are a little too much you can do something softer by using sponges instead. You could even create a water blob between sheets of plastic and let the kids play on the cool, undulating surface, or turn it into a slip-and-slide. You can improve on this further by poking holes in the plastic so water squirts out as the kids walk around on it. 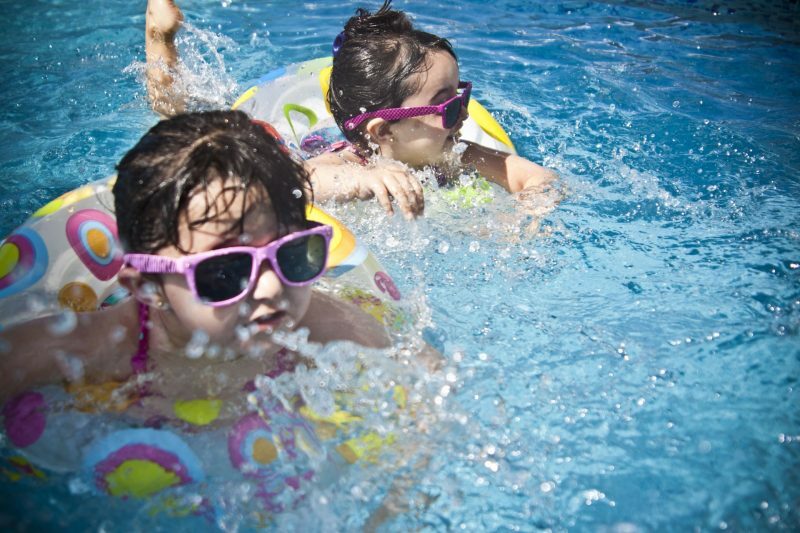 If you have little ones, a wading pool is a great way to keep them occupied while mom and dad relax. If you’re wondering what you’re going to do with your kids this summer, fret not! With just a little bit of planning and a desire to truly make them happy, you’re bound to come up with some amazing activities that will surprise them, entertain them and create unforgettable summer childhood memories. The element of surprise is a great addition because your kids truly won’t expect what you’re doing and will thus be all the happier and grateful that you put something so cool together for them. Give these activities a try and see if they are a hit with your family. 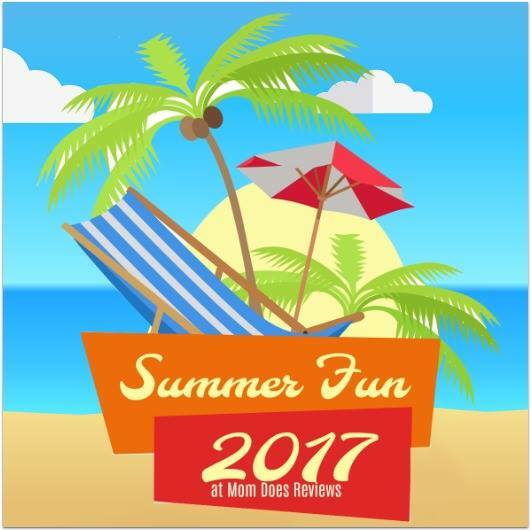 We have added these fun summer activities to our Summer Fun Guide!